It's in Paperback form. 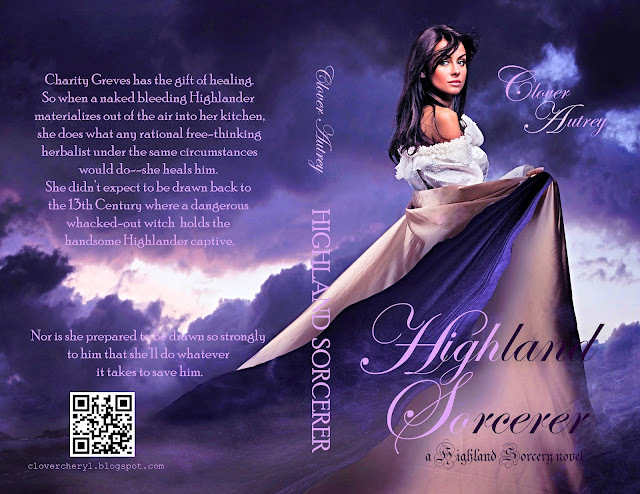 Highland Sorcerer can be bought as a paperback. Isn't it pretty? I love this cover so much. Get your Paperback here at Amazon. That's so cool, Clover. How did you make that happen?? OMG I am SOOOOO excited!!!!!!! !